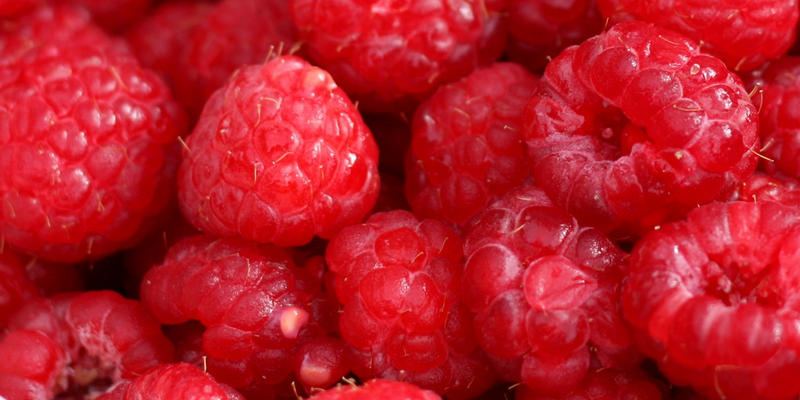 Thank you to Simona Stepancic, RHN, ROHP, for this article on healing with red food. The red colour chakra is located at the base of the spine and is a basic survival center in the body. Associated organs are adrenal glands, kidneys, bladder, legs and feet. Feed your root chakra with red food: beets, red peppers, red radishes, tomatoes, red apples, strawberries, cherries, red grapes, and raspberries. Red food contains high amounts of vitamin C, which strengthens the adrenals, colon, connective tissues and artery walls. Eating red food is also beneficial for people who have back pain, poor circulation, poor blood, and anaemia. Red food will give you confidence and well-being. If you are tired, cold, depressed, and have little energy, then you are probably missing red from your food. Mix all ingredients together in a salad bowl, and enjoy!